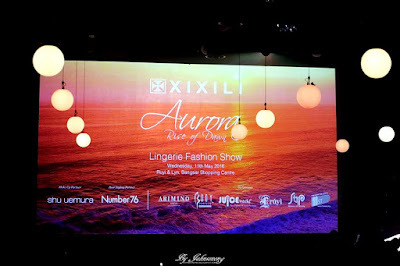 XIXILI debuted its Spring Summer 2016 collections in its annual lingerie fashion show themed Aurora, Rise of Dawn at Ruyi & Lyn, Bangsar Shopping Centre on the evening of 11th May 2016. Sunrise bonfire and spiritual tribal awakening became the inspiration of XIXILI’s lingerie fashion show 2016 themed Aurora, Rise of Dawn – depicting a brand new day of hope, strength and joy for the everyday woman. This is following the recent XIXILI Spring Summer 2016 campaign shot in the Maldives, embracing the beautiful and carefree vibes of the sun, sea and colors. The modernistic, elegant and retro ambience of Ruyi & Lyn played the perfect host to set the mood of the most anticipated XIXILI event of the year for distinguished guests and members of the media for preview of the XIXILI’s 2016 lingerie collections. The backdrop of the runway mirroring romantic warm hues of sunrise by the sea set the mood and tone for a night to remember. Ruyi & Lyn, Bangsar Shopping Centre Opening number - Hypnotic & elegant performance by Psycusix. 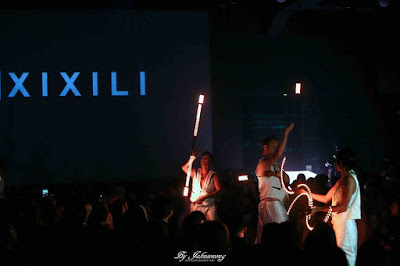 The night was brought to life by Psycusix with sensual, elegant movements of lights and objects manipulation opening performance, leaving all in awe. From afar, enthralling sounds of waves and birds mimicked by didgeridoo breaks the cold silence of last few moments before dawn, signaling the arrival of a brand new day. 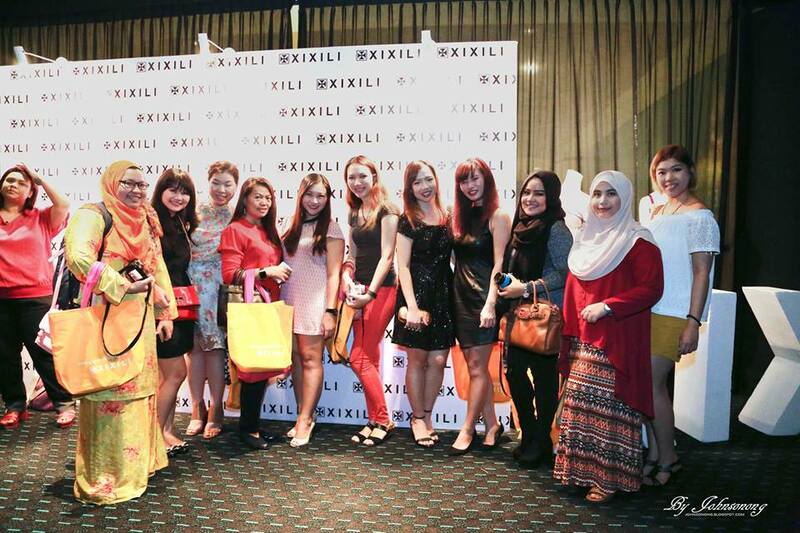 Dawn awakened with XIXILI Spring Summer 2016 collections showcase from bright, summer hues to romantic florals to bold tribal or paisley prints. Each model wore a sun kissed complexion and an elaborate lash artistry touch by Shu Uemura whilst in elegant loose beach waves and braids styling by Number76 as they strutted down the runway. Get your XIXILI SS2016 Collections in store now.